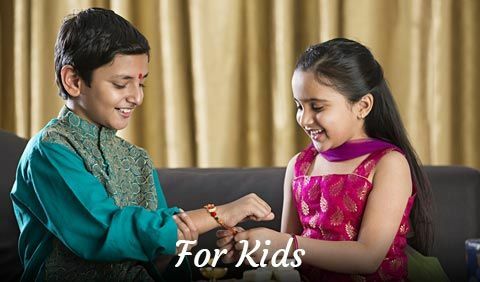 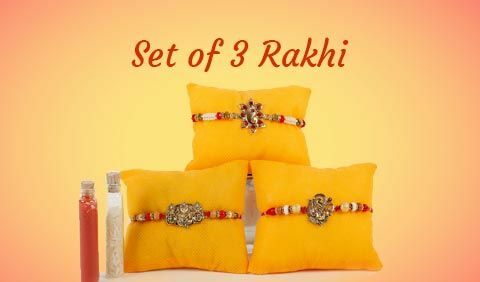 Celebrating the eternal bond that exists between brother and sister is commemorated with a sacred thread ‘rakhi’. 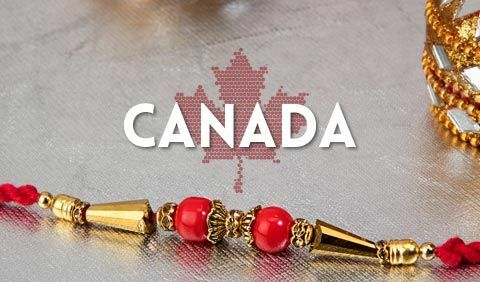 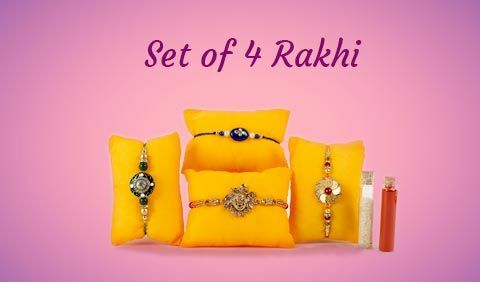 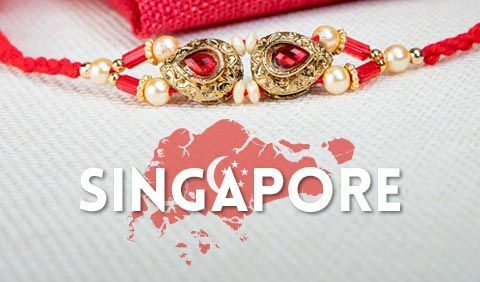 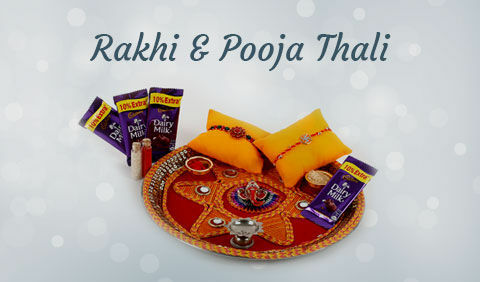 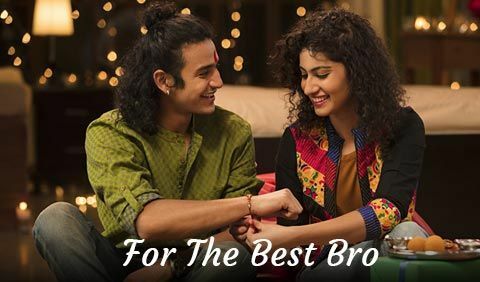 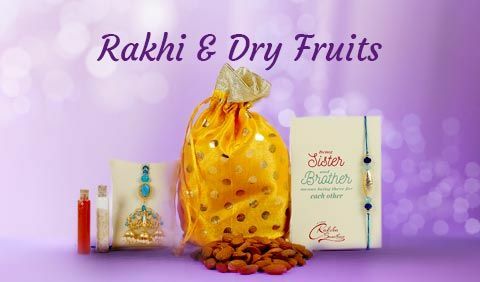 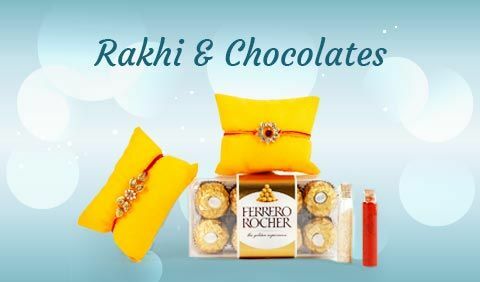 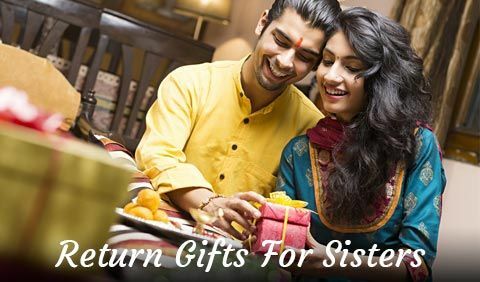 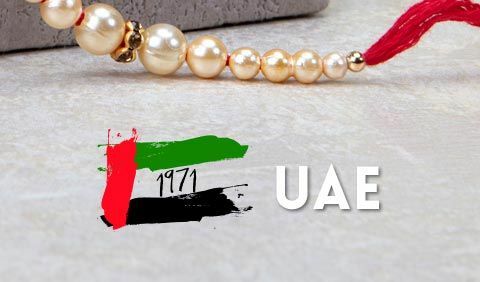 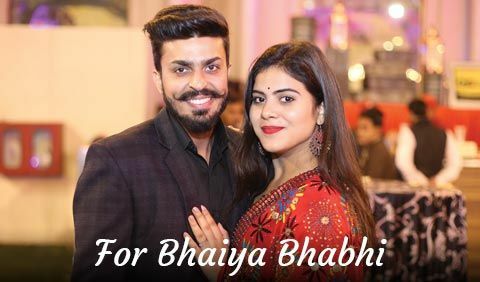 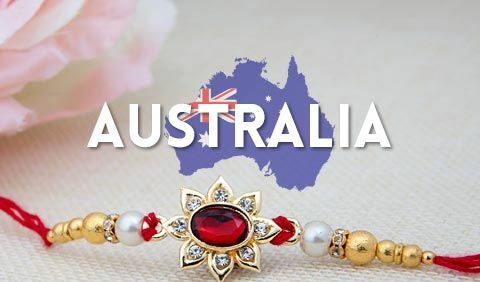 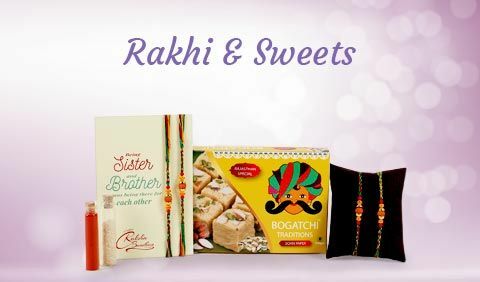 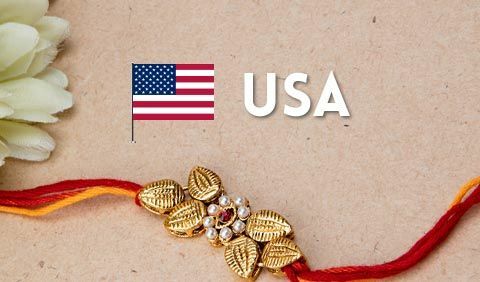 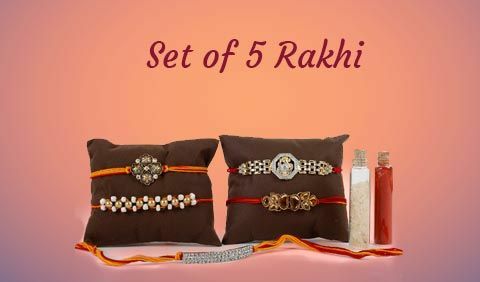 If you are miles away from your brother, you can send rakhi to UK with our online portal which has come up with not just the usual rakhi designs but something exquisite too. 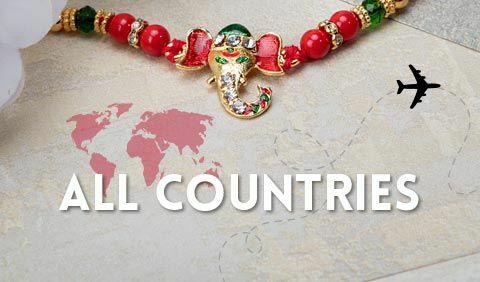 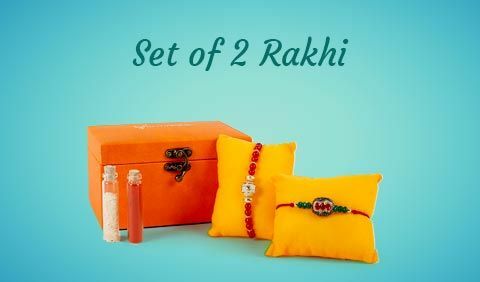 You can shop for Kundan rakhi, Zardosi, Feng Shui and other Designer rakhis too.